Things here are in chronological order - newly-added items are slotted in place with a "new" tag against them. Album reviews interspersed according to date. You can find a brief video on YouTube from February 11, 2013, the day Raul Malo, Eddie Perez and Paul Deakin visited United Record Pressing in Nashville. Interview with Paul Deakin and Robert Reynolds - transcript. 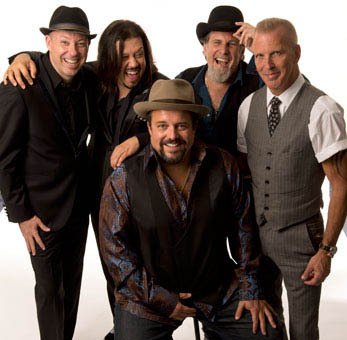 Interview with Paul Deakin, Jerry Dale McFadden, Raul Malo and Robert Reynolds. Audrey in a Dream by Robert Reynolds (Released June 2003). Reissued July 10,2017. Email rergalleries@gmail.com to buy Audrey in a Dream. 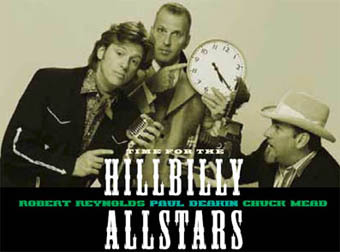 Click here to watch a 4-min video of Kevin Montgomery and the Roadtrippers (Robert Reynolds, Paul Deakin) performing 'Cherokee City' at Twelfth & Porter, Nashville, May 23, 2010. Also available as an Amazon MP3 download. Selection of reviews from various publications. You can still buy Catch-all from Amazon.com, Amazon.co.uk and iTunes. 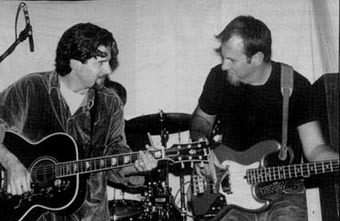 Live review - Kevin Montgomery with Robert Reynolds and Paul Deakin, Adelphi Hotel, Preston, England, September 9, 2000. Live review - Kevin Montgomery, Robert Reynolds and Paul Deakin, The Boardwalk, Sheffield, England, August 31, 2000. 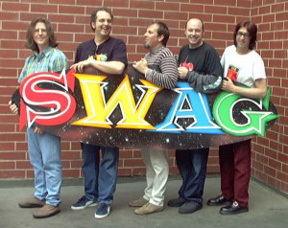 Interview with Robert Reynolds re making children's videos, Buddy Holly, etc.